Affordable and on the cutting edge of style, our slender 500ml Blue Mountain Plastic Tumbler is the perfect way to carry your favourite drink this summer! This colourful tumbler features double-wall insulation to keep your beverage at the right temperature and a quality straw for drinking on the move. 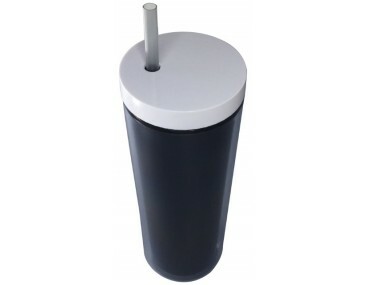 Just fill with your favourite juice, smoothie or shake and pop on the screw-top lid. The Blue Mountain Tumbler fits snugly into most drink holders, so it's the perfect tumbler for using on the move. 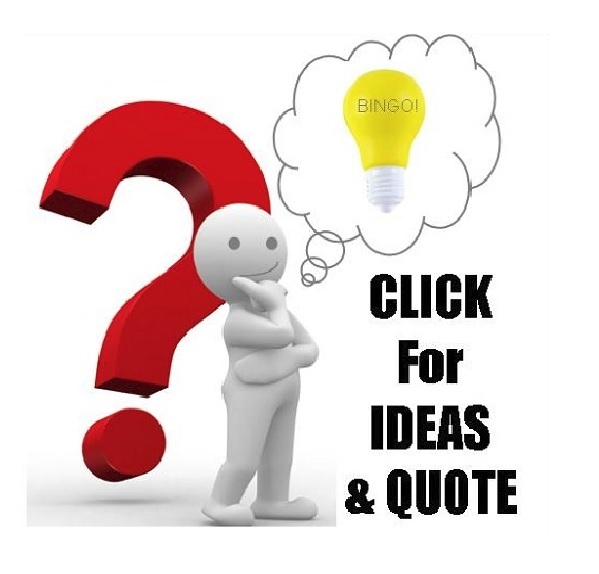 We will print your logo on the exterior so you enjoy maximum brand exposure. What makes the Blue Mountain Plastic Tumbler even more appealing is its production time. We can despatch a set of Blue Mountain Tumblers within 3 days, including the time it takes to brand your logo on the cups. So if you're stuck for a promotional tumbler for an urgent event or expo, the Blue Mountain is a great choice. 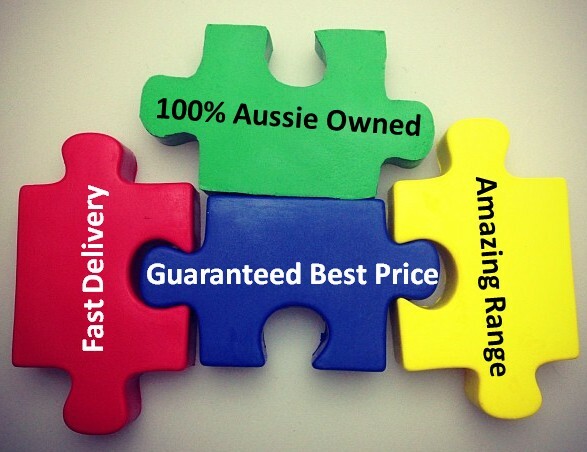 Our prices include a 1 position print of your logo in 1 colour. We will brand your logo using Screen Printing on an area measuring 80mm W x 50mm H. Please allow a full 3 working days from the approval of your artwork for the Blue Mountain to be complete and ready for delivery. 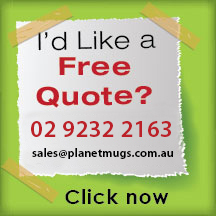 Contact the friendly Planet Mugs team if you are interested in learning more about this tumbler. Each comes with a white lid only. 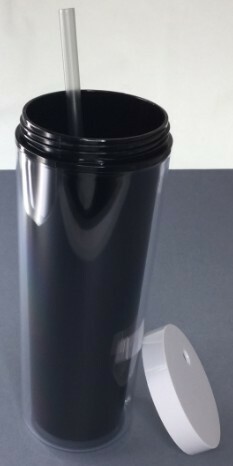 We can now host full colour digital printing on the lid area of these tumblers only. 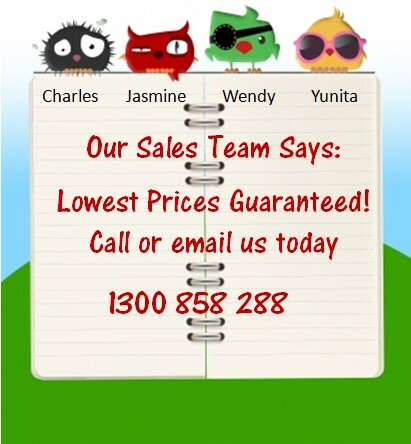 Advise your sales contact that you would like this option upon enquiry. 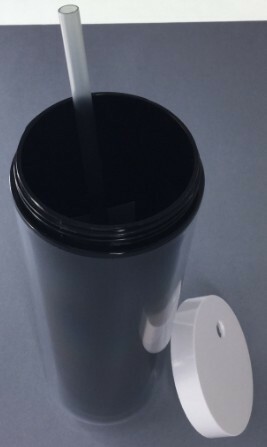 The branding area for full colour print on the tumbler lids is 40mm W x 40mm H total.